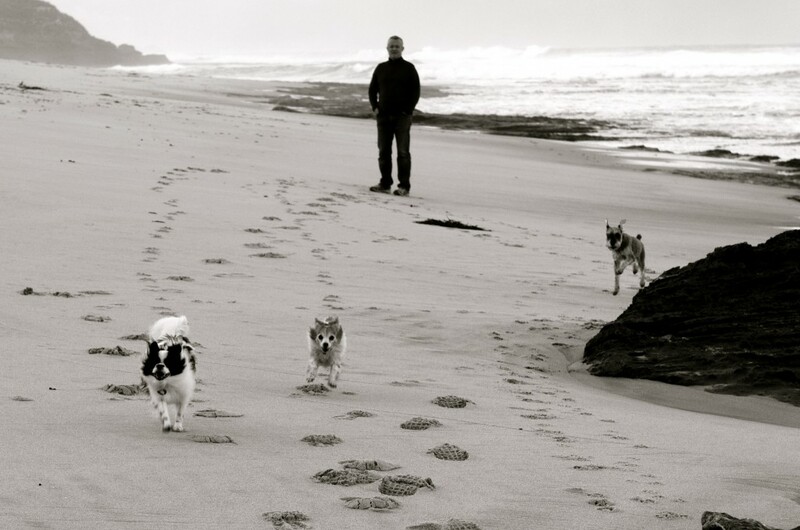 At Doggiedom we believe that an integrative approach to health and lifestyle offers the best opportunity for true wellness for our dogs and their behaviour. We value the benefits that both modern science and traditional health practices can offer for total wellbeing. 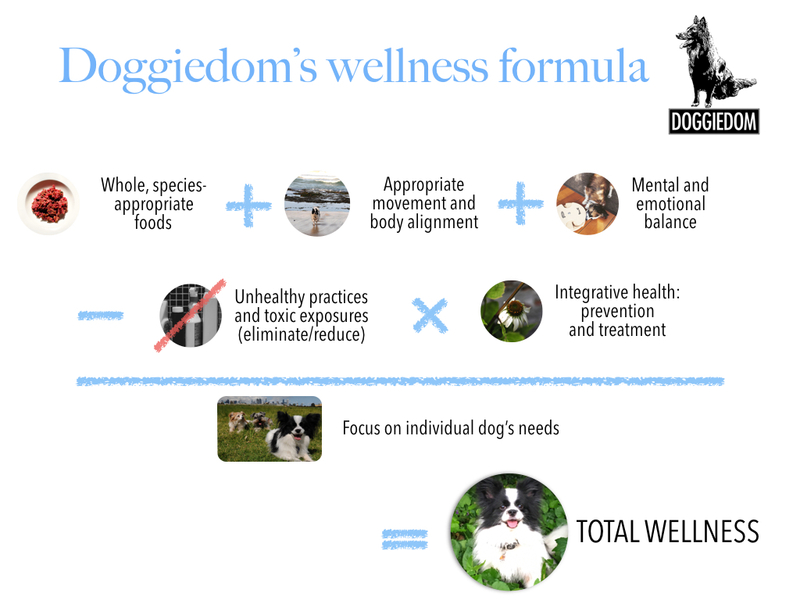 Kerri Bradley from Doggiedom can create a customised holistic training and wellness plan using the Doggiedom wellness formula (see below) to help you promote a long and healthy life for your dog/s. The Doggiedom Holistic Training and Wellness Plan is designed specifically for your dog based on an assessment of his/her behaviour and wellbeing factors that may influencing those behaviours, including physical, mental and emotional health, lifestyle factors and diet. The plan is based on the key elements of the wellness formula (see below); it includes supporting guides, recipes and other resources to help you achieve your dog’s behaviour and wellness goals. help address behavioural and emotional issues with some basic training tips and suggesting complementary therapies. At Doggiedom we respect and want to work with your regular veterinarian and other professional health carers in the interest of your dog’s wellbeing. It is important for us to be aware of the health history of your dog and any diagnoses, test results, treatment options or medications your dog is currently taking as part of the wellness plan approach. Doggiedom is happy to support the guardian to discuss options for their pet with their vets and other dog health professionals or is happy to work with those professionals directly in consultation with the guardian. The basic plan is conducted on-line; it is important that the guardian provides as much detailed information and some current good quality pictures or video of their dog. unable or would prefer not to book a personal consultation, or would like a lower cost option. $80 per dog: (includes: initial individual assessment of dog, comprehensive wellness implementation plan, including supporting links and resources, quarterly (4 per year ) on-line check-ins for questions and to adapt the plan as needed (up to 12 months). Additional $55 per hour* for further consultation, including contact with relevant vet or other professional health carers. 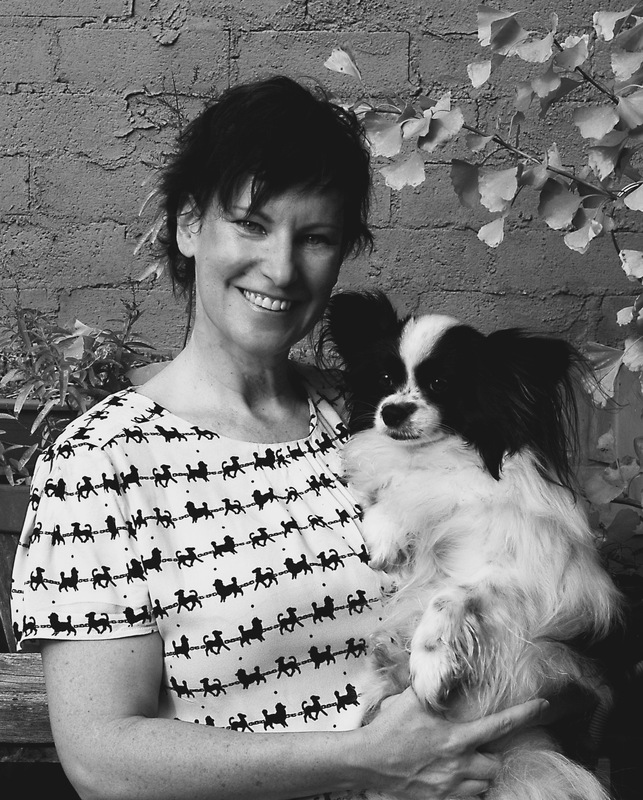 This includes a one hour home visit (Melbourne metro and surrounds only unless otherwise negotiated) where Kerri assesses the dog’s lifestyle, environment and behaviours. First consultation (per hour): $110 first dog, $85 for any additional dogs in the household (includes: in person initial individual assessment of dog, a wellness and training implementation plan, supporting guides and resources). Quarterly (4 per year ) on-line check-ins for questions (up to 12 months). Subsequent consultations: $75 per hour (includes in person consultation to monitor progress, update the plan, demonstrate any training or other techniques recommended in the plan if requested). **PLEASE NOTE: The wellness assessment does not involve diagnosing illness or disease in your pet – this can only be done by a qualified veterinarian. Doggiedom can recommend complementary therapies, including targeted nutritional therapies, as an adjunct to any treatments your dog is receiving through their vet.